Dunfermline heaped more misery on basement boys St Mirren with a 1-0 Ladbrokes Championship win at St Mirren Park. The hosts rued a missed Lewis Morgan header early in the first half as Nicky Clark pounced on a weak Lee Ashcroft effort to slot home and give the Pars a half-time lead. Farid El Alagui had a chance to equalise after getting on the end of Kallum Higginbotham's cross, but he could only head wide, with Stephen Mallan also shooting straight at visiting goalkeeper Sean Murdoch as the hosts put pressure on Dunfermline. 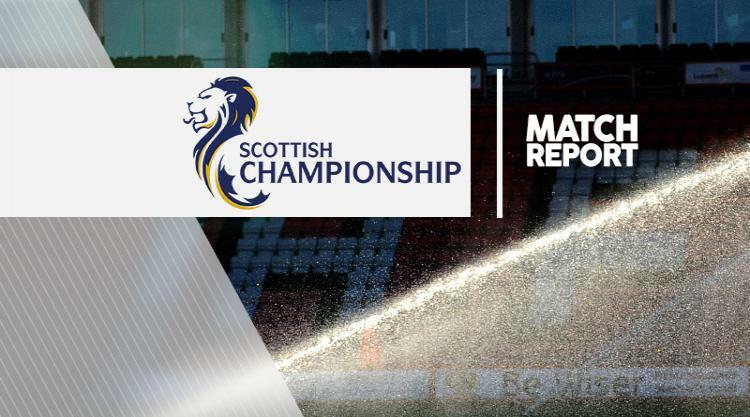 Clark went close to doubling his tally and Michael Moffat hit a post late on for the away side as St Mirren succumbed to another defeat to leave them seven points adrift at the bottom of the league.